[패턴영어회화] I want to learn how to + ~(동사). ~하는 방법을 배우고 싶어. I want to learn how to + ~(동사). 어떻게 파워 블로거가 될 수 있는지 배우고 싶어. 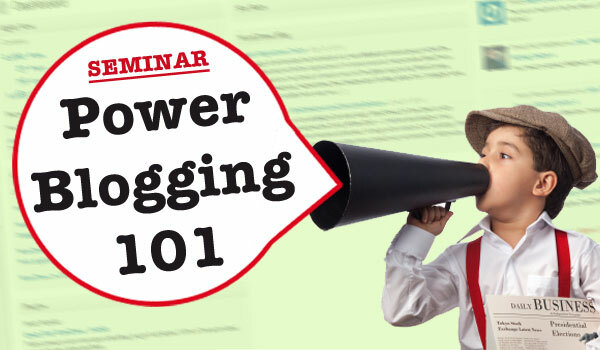 I want to learn how to become a power blogger. 소설 쓰는 방법을 배우고 싶어. I want to learn how to write a novel. 카드 속임수를 어떻게 하는지 배우고 싶어. I want to learn how to do card trick. 뒤로 공중제비 넘기 하는 방법을 배우고 싶어. I want to learn how to do a back-flip. 손가락으로 휘파람 부는 방법을 배우고 싶어. I want to learn how to whistle through my fingers. 꿀을 얻기 위해 벌들을 모으는 방법을 배우고 싶어. I want to learn how to keep bees for honey. 또박또박 말하는 방법을 배우고 싶어. I want to learn how to enunciate. 설탕을 줄이는 방법을 배우고 싶어. I want to learn how to resist sugar. A: I want to learn how to become a power blogger. 파워 블로거가 되는 방법을 배우고 싶어. ​B: Learn from reading others. 다른 사람들 것을 보고 배워. A: I want to learn how to do a back-flip. 뒤로 넘는 방법을 배우고 싶은데. ​B: Not at your age, you don’t. 당신 나이에는, 그러시면 안 되죠. A: I want to learn how to resist sugar. ​B: That’ll save your life. 그게 너의 생명을 구할 거야.